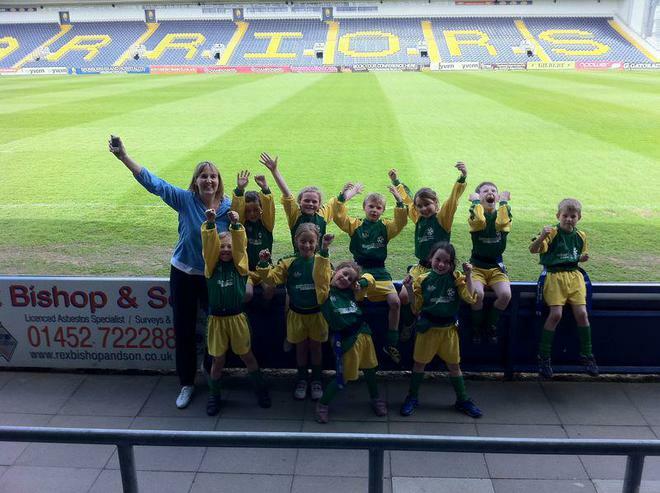 Congratulations to the ten children from Apple class who travelled to Sixways Stadium in Worcester to take part in the Tackling Numbers Tag Rugby Tournament yesterday. Seven of the ten children played in each of the five matches and they did extremely well; the team beat Abberley 3-2, Broadheath 7-6, Lickey End 4-3, Martley 6-4 and Lickey End B 5-4. By winning the tournament, the children have qualified to represent Worcestershire at Twickenham at the end of May. There they will play in front of 80 000 people who will also watch the Aviva Premiership Final. What a fantastic experience that will be!